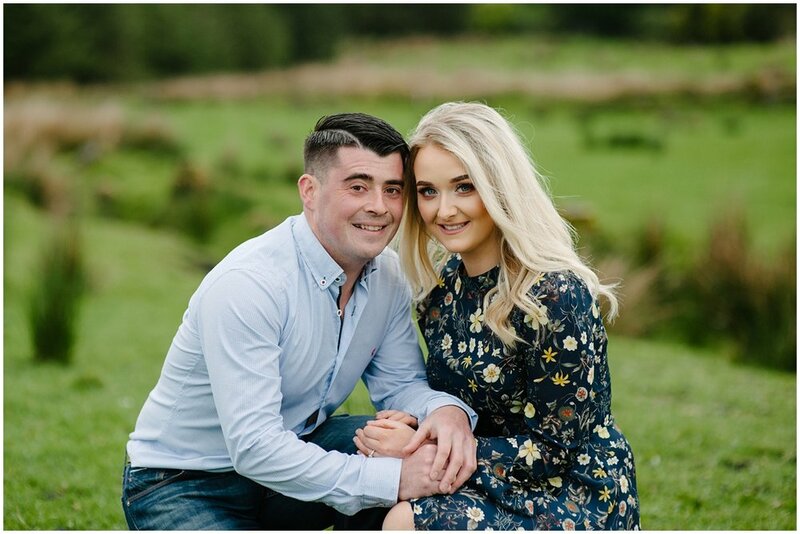 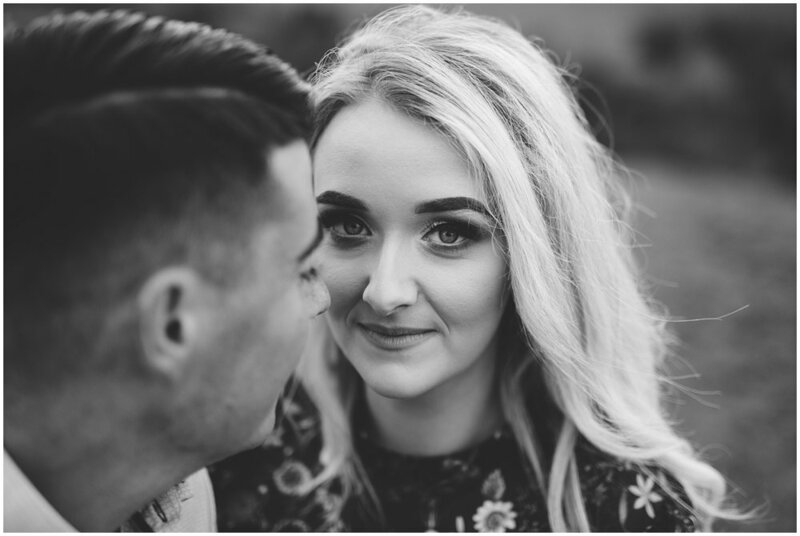 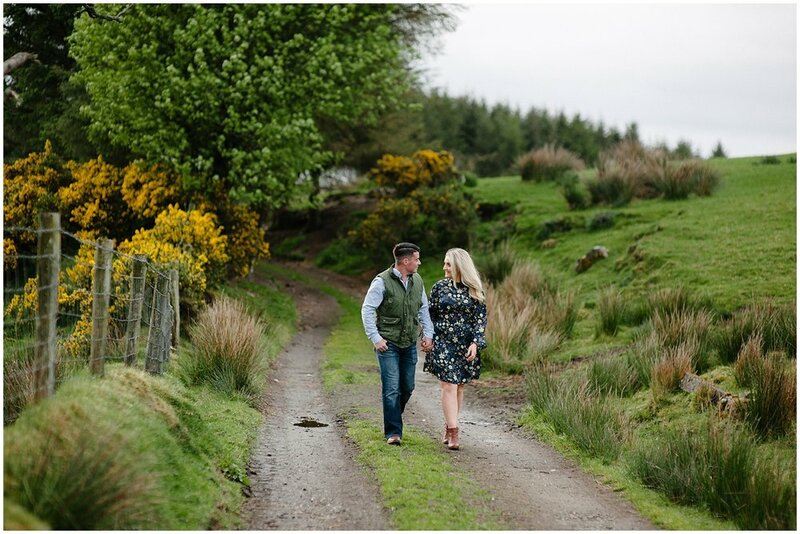 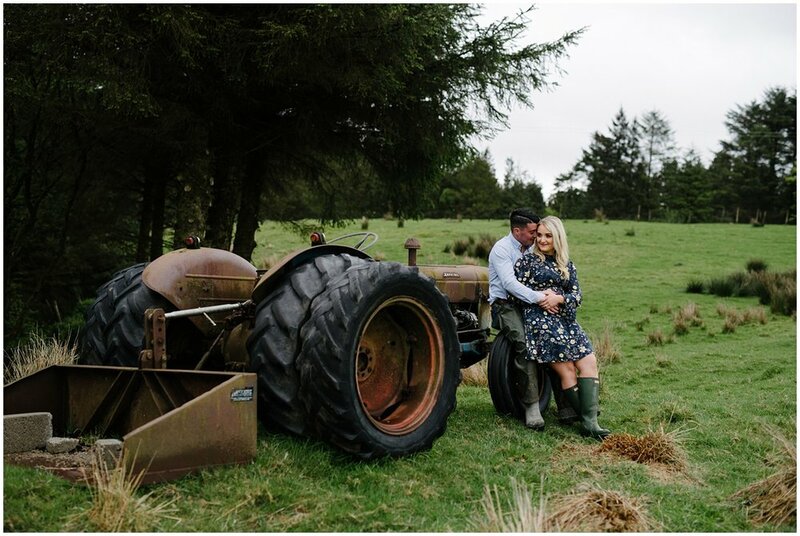 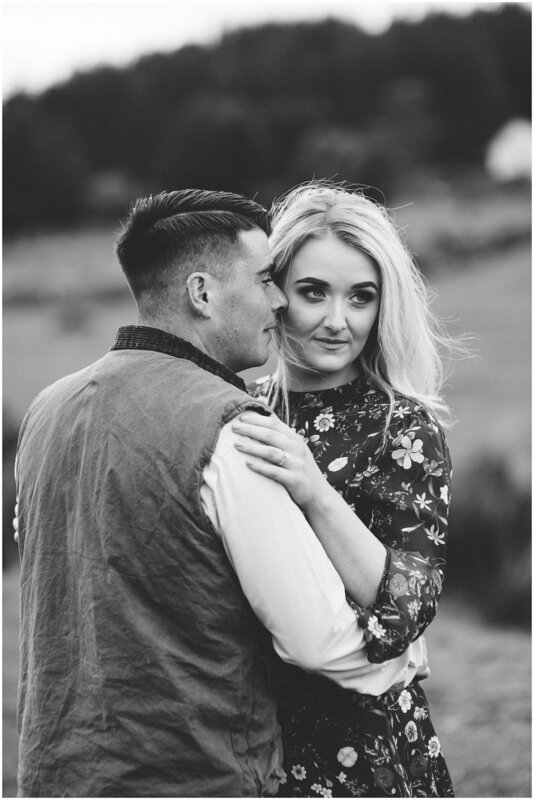 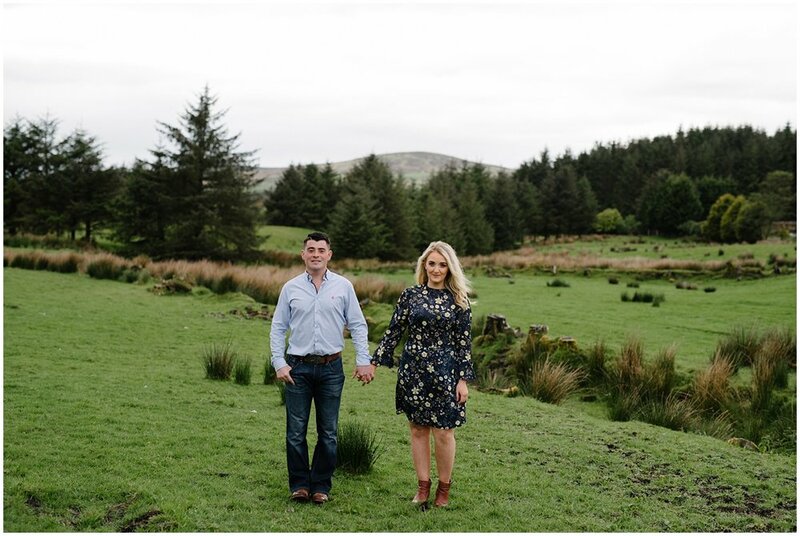 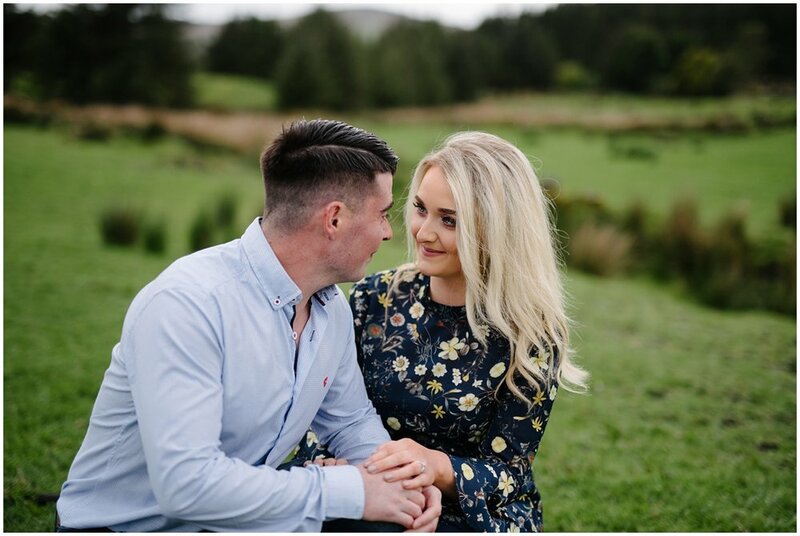 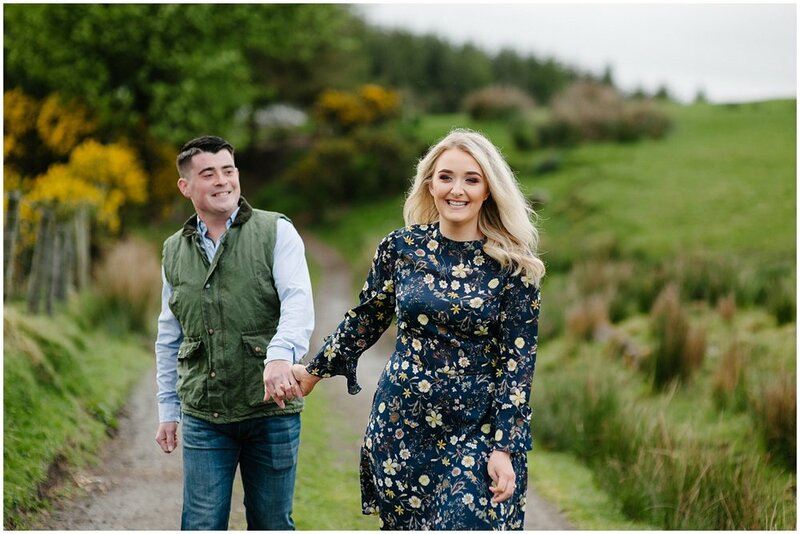 Shauna and Dean had their pre wedding shoot at the place where they are building their new life together. 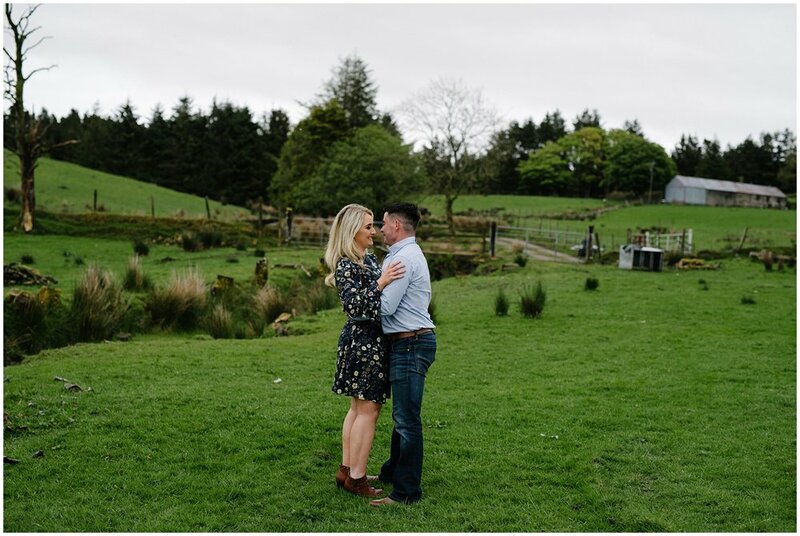 So lovely to have them taken somewhere so personal to them. 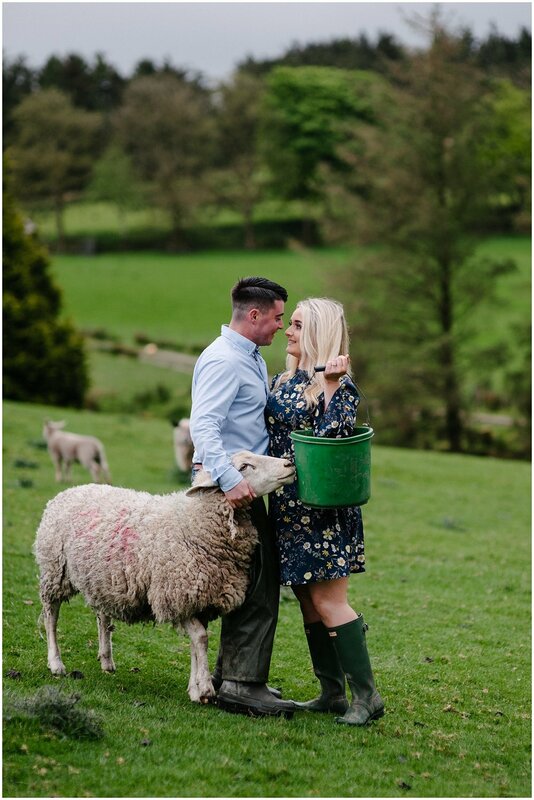 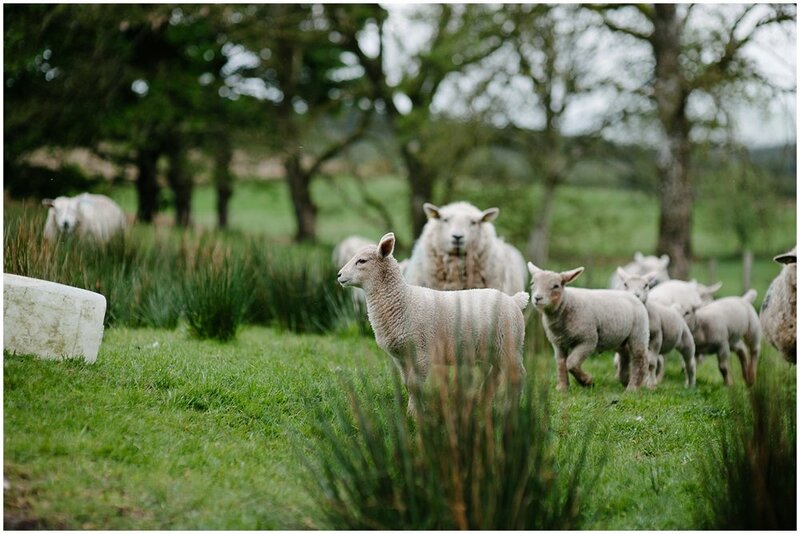 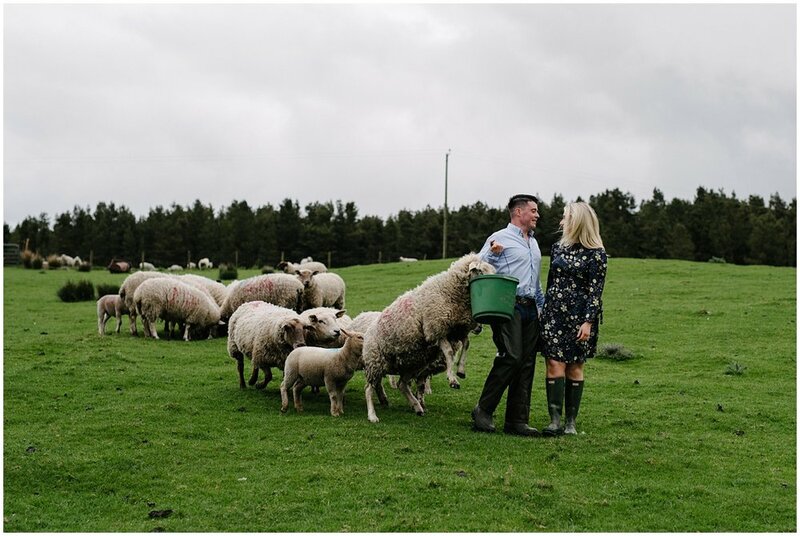 We wandered around their land and even managed to encourage a few sheep to come in for a few photos!